In the spring of 2015, a group of elementary, middle and high school parents had several meetings with representatives from East Haddam Youth & Family Services and the East Haddam Local Prevention Council. 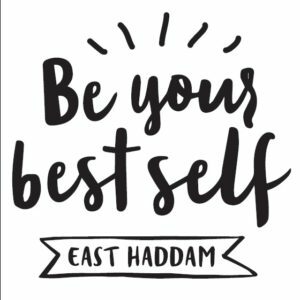 The purpose of the meetings was to develop a community-wide initiative that would tie into the Mean It campaign and focus on the important role that parents and other adults play in the lives of East Haddam’s youth. • Stay connected and involved with our youth through their adolescence. • Just 30% feel that youth are given positive roles in our community. 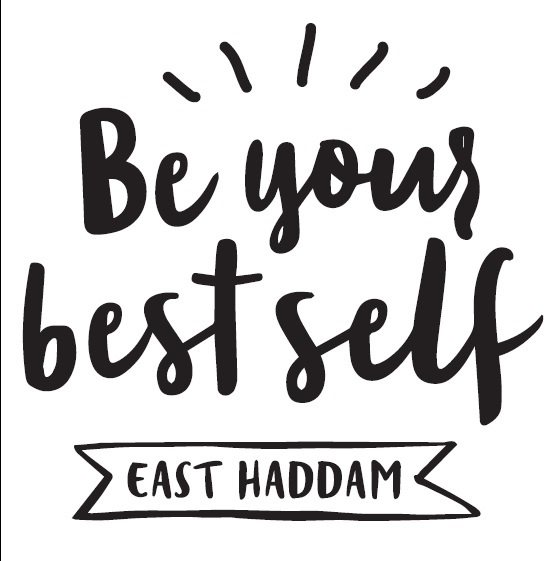 Be Your Best Self continues their movement that is open to everyone who wants to be involved in making East Haddam the best possible place for youth, families and all adults to feel connected, valued and supported.